TREASURE PROPERTY! Waterfront canal lot leading to the Julington Creek and the St Johns River. This is listing is for Lot 14 only. Property has been cleared, but left with beautiful trees. It may be possible to connect to city water at the street. There is a temporary JEA construction meter on the property that Buyer can transfer into their name. Flood zone x except for area along the edge by the canal. See survey for details. Wonderful opportunity to own this much waterfront to build your dream home. 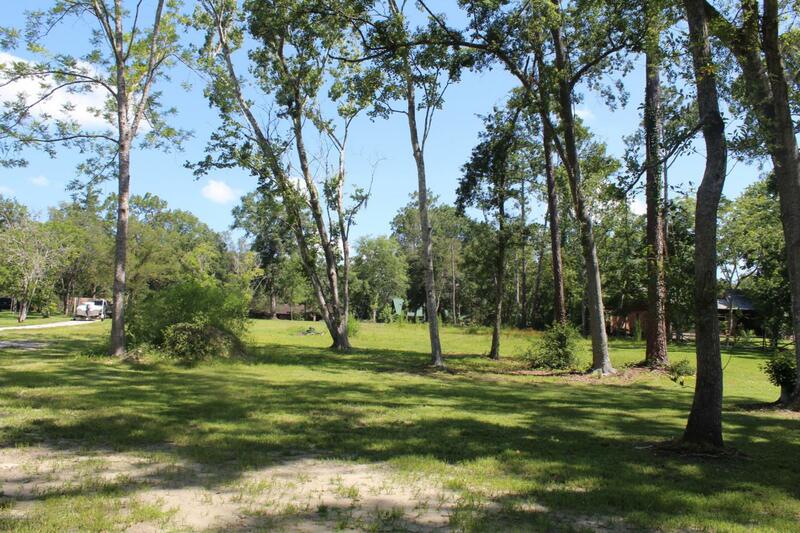 If interested in both lots 13 & 14 together refer to MLS 920705. Lot 13 is being sold separately. Seller is in the process of having the canal cleaned out to make getting a boat in and out easier.